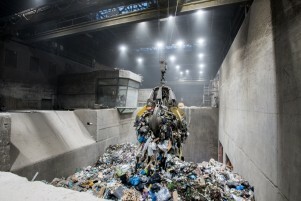 MVV Energie CZ a.s. is among three most significant providers of energy-efficient projects using the EPC method (Energy Performance Contracting), which offers guaranteed savings. In 2018, it helped save its customers a total of CZK 26 million on energy costs, similar to the previous year. „We have achieved this savings on our 11 ongoing EPC projects currently managed by MVV. These include projects in Opava, Písek, Jilemnice and Liberec. The largest annual savings, more than 6 million a year, were brought to the University of South Bohemia in České Budějovice," says Martin Hvozda, Energy Services Division Manager. A significant part of the total savings is made on the costs of public lighting, which is a major component of the budget costs of cities and municipalities. „Thanks to the EPC project, we managed to save almost CZK 2 million in Holice and Velký Osek, and at the end of 2018, we completed the implementation of the project for Šluknov. This also included the modernization of public lighting fixtures, which will save another half a million over the next twelve years," adds Martin Hvozda. The year 2018 saw the end of the EPC project quarantee period at the Josef Gočár Secondary School in Prague 4. In 2010, MVV implemented saving measures for CZK 10 million with guaranteed total savings of 22.1 million. This was a very successful project that even brought a CZK 1.1 million additional savings. By contrast, at the beginning of their warranty period, there are projects in Jilemnice and, most recently, in the mentioned Šluknov. 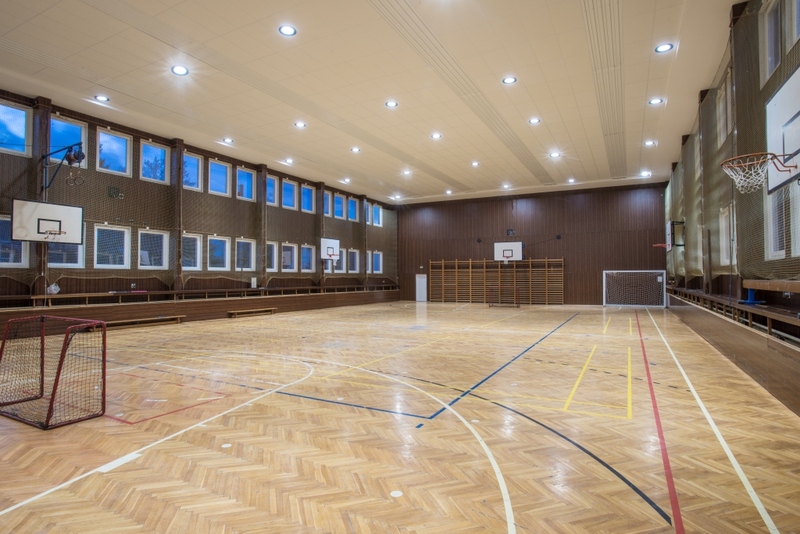 In both cases these are projects with a very interesting technical solution: in Jilemnice two cogeneration units are installed; in Šluknov, besides the modernization of the public lighting system, there are completely renovated ceiling lights. This includes not only new lighting, but also radiant heating panels. Electricity savings of about 200 MWh per year, are being also brought by a project to modernize lighting on the premises of TERMIZO a.s. in Liberec, a member of the MVV energy group.